Dr Vivek Pandya is a vitreoretinal surgeon and macula specialist, with expertise in the treatment of surgical retinal conditions (retinal detachment, macular hole, epiretinal membrane), medical retinal diseases (age-related macular degeneration, diabetic retinopathy, retinal vein occlusions) and complex cataract surgery, including secondary intraocular lens implantation. He graduated with Honours from the University of New South Wales Medical School, before completing a Master of Medicine (Ophthalmic Science) from the University of Sydney. He subsequently underwent specialist training in ophthalmology at Sydney Eye Hospital and became a Fellow of the Royal Australian and New Zealand College of Ophthalmologists (FRANZCO). This was followed by a comprehensive subspecialty fellowship in medical retina at Westmead Hospital, under the guidance of Professor Paul Mitchell. Vivek then completed the William H. Ross fellowship in Vitreoretinal Surgery at the University of British Columbia, Vancouver, Canada. In support of his fellowship training, Vivek was awarded the Sydney Eye Hospital Alumni Association traveling scholarship and the RANZCO/Bayer Scholarship. During his time at the University of British Columbia, he was honoured to receive the annual award for Excellence in Teaching. 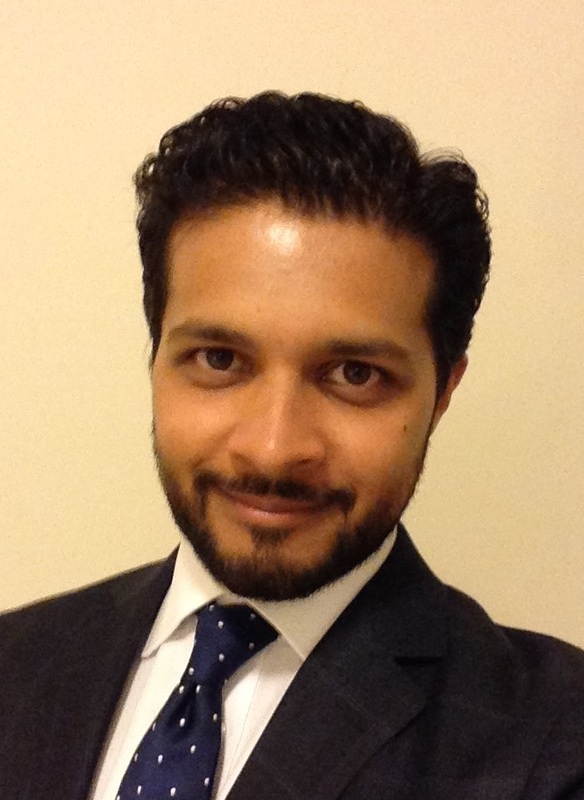 Vivek has a particular interest in clinical and surgical teaching, with a commitment to training retinal fellows, ophthalmology registrars, residents and medical students. He has published extensively in the medical literature, is a reviewer for several ophthalmic journals and has presented at local and international scientific meetings. He actively pursues the latest advances in clinical practice and is a treating investigator in trials for treatment of retinal disease.